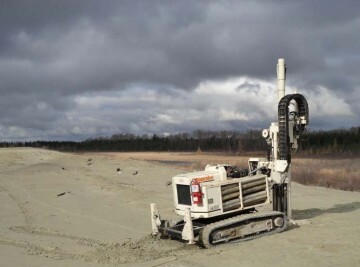 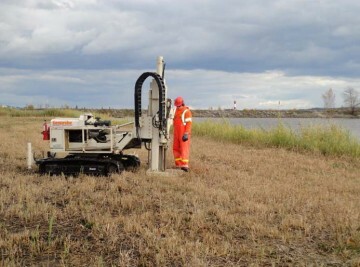 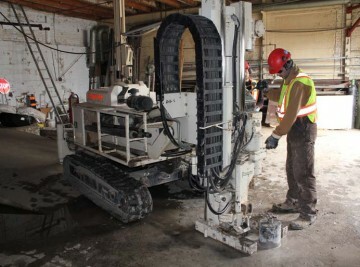 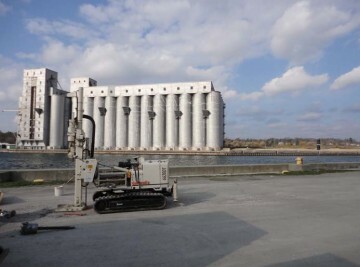 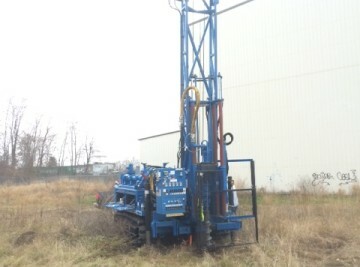 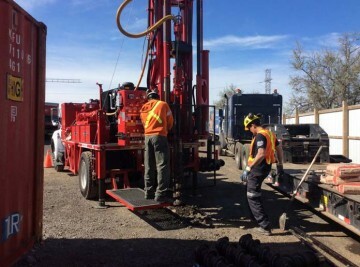 Landshark Drilling Inc. provides an array of environmental and geo-technical drilling services including mobile water treatment and soil injection for all your remedial and investigation needs. 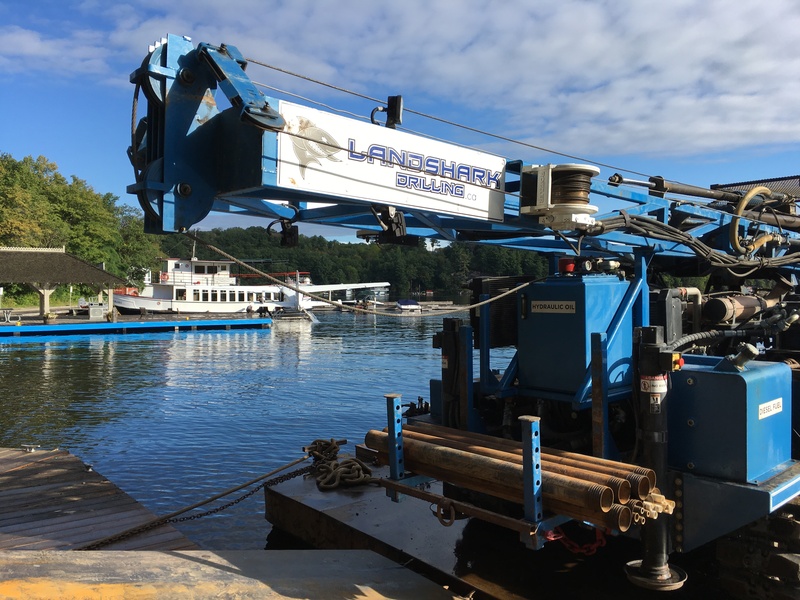 Utilizing direct push, conventional auger, pionjar and limited access tripod drilling equipment, Landshark can service all of your drilling requirements. 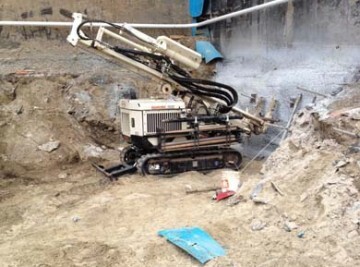 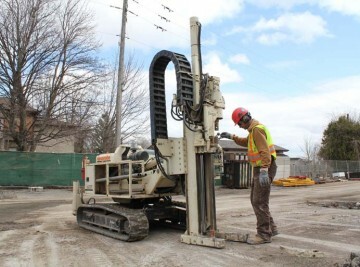 Landshark’s experienced and licensed drillers can install, decommission and maintain all of your soil investigation and remediation needs while providing you with risk free guaranteed services. 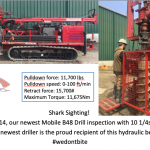 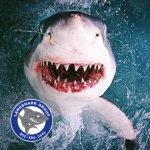 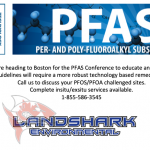 Landshark Drilling Inc. prides itself in providing safe and environmentally friendly drilling services. 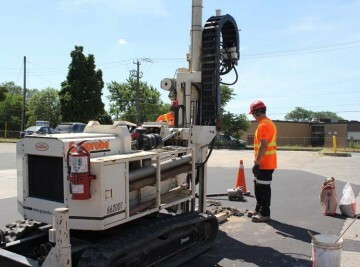 Our extensive training program includes industry specific training enabling us to work anywhere from bulk service centers to railroad and Hydro One sites and everything in between. 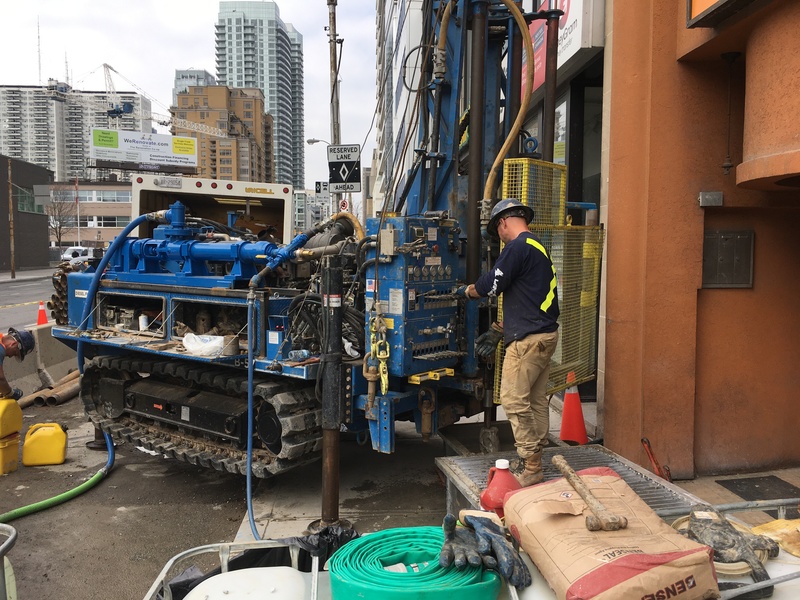 Our versatile environmental geo-technical drilling equipment allows access to every site application including difficult and limited access locations. 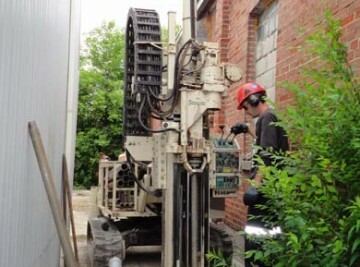 Landshark’s drilling expertise, processes and equipment ensure a high degree of sample integrity allowing for technically accurate sample collection. 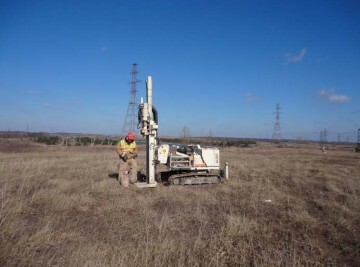 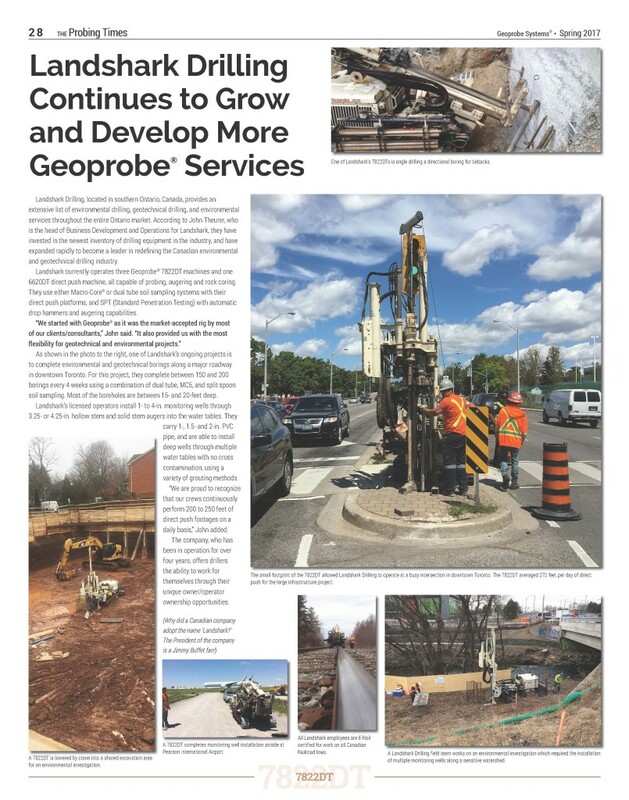 Landshark can even assist with site monitoring of soil and groundwater conditions. 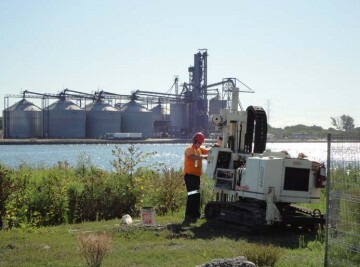 Contact Landshark Drilling for all your environmental and geo-technical remedial and soil investigation needs. 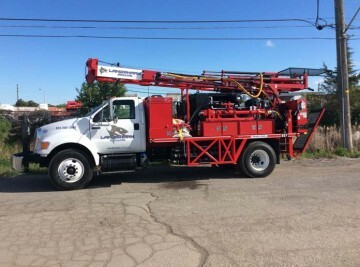 Do you want to build a business? 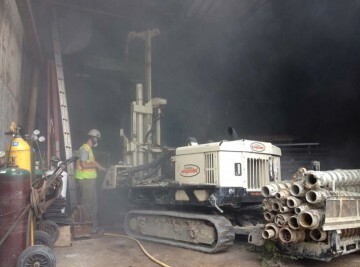 Is the cost of start-up too overwhelming?